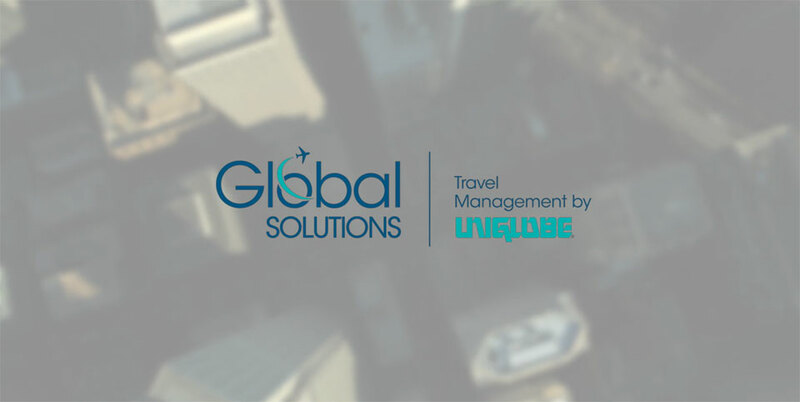 Global Solutions manages your travel program with local insight and consistent, dependable service. Travel Management Has Never Been This Flexible. We use creativity and data insights to tailor the perfect solution for your unique travel requirements. Our offices are linked by a strong global network to offer you a wide range of market appropriate products and services. 3,500 team members are at your service in more than 80 countries worldwide. Organizations worldwide rely on us to understand their challenges and create tailored solutions. "Our local offices like dealing with local people, but we needed consistency in program implementation. Global Solutions gave us the best of both worlds." Corporate travel information and opinion from around the globe. Join Global Solutions at the ACTE Global Summit, 17-18 July 2018. Join Global Solutions at the GBTA Convention, 11-15 August 2018. Join Global Solutions at the ACTE Global Summit, 14-16 October 2018.